Although Wales has taken pride in pursuing a radically different TB policy to England, there have been calls from First Minister Carwyn Jones for the UK to have a common animal health policy post-Brexit. According to Chief Veterinary Officer for Wales, Prof Christianne Glossop, the foundation for such a policy already exists. “When it comes to an exotic disease, farmers, vets and Government in Wales are probably more unified than they might be over TB, and this would be also true between Scotland, England and Wales”, she said. How formalised this framework will need to become post-Brexit is a topic Prof Glossop says is ‘under active consideration’. Despite the need for a UK framework of sorts, Dr Nick Fenwick, head of policy at the Farmers Union of Wales (FUW), NFU Cymru Pembrokeshire chairman Jeff Evans and Powys farmer and Nuffield scholar Dafydd Saunders-Jones all agree devolution has its benefits. Mr Saunders-Jones said: “Devolution has given us the chance to influence policy, which we did not have before. TB SPECIAL: Is the 25-year strategy working? Mr Evans agreed, explaining the TB Eradication Boards had a ‘direct impact’ on legislation. “What we had put into the boards came through on the TB Eradication Plan and farmers may not have had this sort of input into the policy without them,” he said. More than having an impact on Welsh policy, devolution has given Welsh farmers the chance to shape UK law, argued Prof Glossop. “We can change direction as we get it right in Wales,” she said. “If you put the clock back 12 years, there was no TB Eradication Plan for England and Wales. “We were completely outside of European legislation by not having an eradication plan and it was Wales standing up at meetings in London and Birmingham saying ‘we must have a plan’. 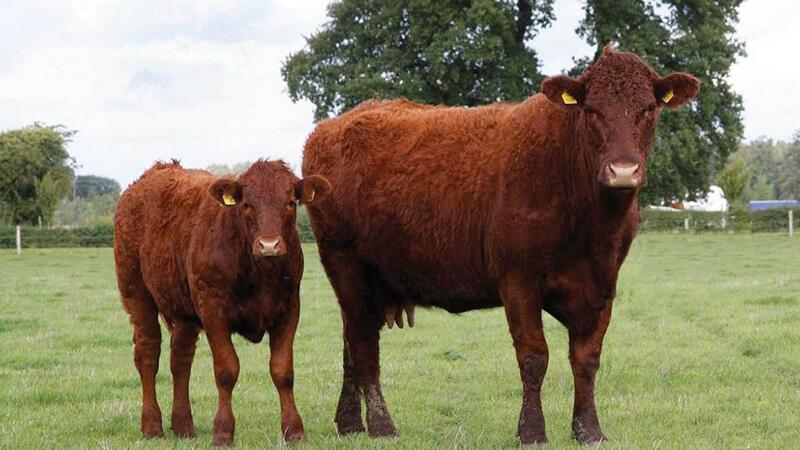 The Welsh Government provides support and advice to farmers whose cattle have TB through its Cymorth TB programme. To find out more about the programme, call the Animal and Plant Health Agency (APHA) Wales office on 0300 303 8268 and ask to speak to Cymorth TB admin, or visit www.tbhub.co.uk. Researching his Nuffield scholarship, which looked at bovine TB eradication schemes across the rest of Europe, was what convinced Powys farmer Dafydd Saunders-Jones the only way forward would be for farmers, vets and Government to work together. “You have to work together to be successful,” he said. One example of this can be seen in the Gower, where a group of farmers got together to deliver a badger survey to help understand the interaction between cattle and wildlife. The project was a massive success, with 86 per cent of the land being surveyed. Wales’ three TB Eradication Boards, set up in 2008 to investigate regional approaches to dealing with TB, have also been praised for bringing farmers closer to Government. Based in North Wales, Carmarthen and Cardiff, the boards provide a chance for discussion on TB policy with input from all kinds of farmers. Unprecedented co-operation between vets in Wales has improved testing services, too. Until 2015, TB testing was carried out by a farmer’s own vet, with Government picking up the bill, but this meant there were no standard procedures. In order to rectify this, a procurement exercise to find veterinary organisations to carry out tests took place across England and Wales, but there was concern this could lead to a severing of the link between farmer and vet. “We did not like the idea of some corporate body sending in a squad of vets to do TB testing,” Prof Glossop said. “But we had to go through the procurement exercise fairly and the vets recognised this. Despite extensive collaboration across Wales, the challenge of changing people’s perceptions about TB remains. One of the most deep-rooted misconceptions is the idea an animal without visible lesions is not sick. 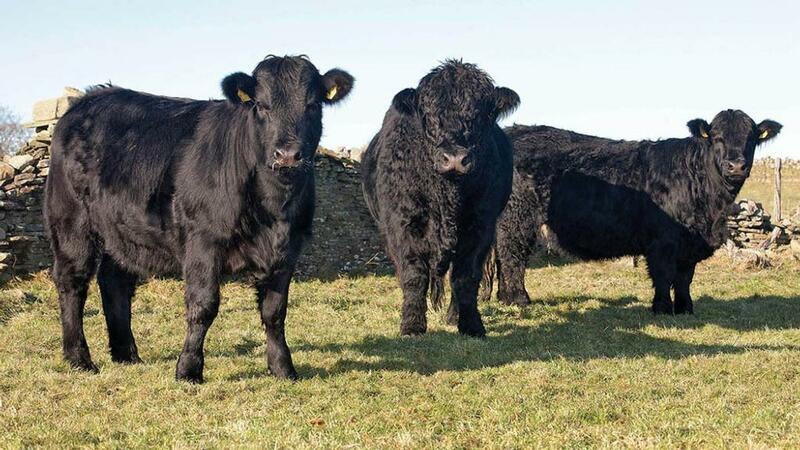 Dafydd Saunders-Jones said: “TB is an invisible disease. Other misunderstandings surround the requirement for annual testing. “The challenge has been getting people to understand annual testing is not an indication of the level of risk,” Mr Saunders-Jones said. Prof Glossop believes the long-term nature of the TB issue has allowed these deep-seated, and sometimes divisive, opinions to take hold. “With a serious exotic disease outbreak, such as foot-and-mouth, everybody understands the shortterm impact. They do not like the movement restrictions or testing but they understand,” she said. “But because we have had TB for so many years, people have passed down through generations what lesions mean, what testing means, whether you want your inconclusive reactors to go or not. Explaining the rationale behind the political U-turn, Prof Christianne Glossop said: “Using the improved understanding we have of the TB picture across Wales, we identified a small number of farms which were having long-term breakdowns. “Out of about 600 live TB breakdowns at any one time, about 10 per cent come under this heading. We recognise the regime is not tackling the problem for those farms. “In those breakdowns, we know one driver could be wildlife. “If you are going to tackle all the other elements, you have to look at anything which is residual on-farm, and badgers are potentially one of those components,” she said. Though this policy has ostracised Prof Glossop in some circles, the FUW and NFU Cymru believe it is the only way to get farmers onside. Dr Fenwick added: “The move is welcome, but it is frustrating we have taken eight years to go back to a culling policy. Now it has to be seen to be being implemented.” Prof Glossop has said there will not be an announcement on how many badgers are culled as part of the policy, deeming such a declaration ‘inappropriate’. Although the programme was not part of a controlled trial, comparisons show TB in the vaccination area has been falling at least at the same rate as the rest of Wales. The programme has also come in for criticism because of its cost. To find the setts, lay and pre-bait the traps, then encourage badgers into them is a time consuming, labour-intensive process. It is estimated to cost about £600 to vaccinate one badger, with the process having to be repeated annually for at least five years, but Prof Glossop said it would be just as expensive to humanely euthanise a badger after trapping and testing it.